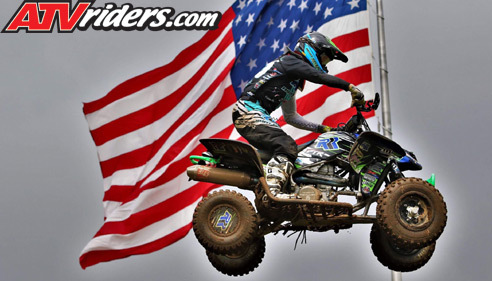 La Crosse, WI (7/26/2018) - Root River Racing’s Pro ATV Motocross rider Dylan Tremellen fought rainy and rough conditions and finished 11th in the AMA Pro ATV Motocross National Championship race at RedBud MX in Buchanan, MI. Tremellen’s brother Logan just practiced during the event and sat out the races. Dylan Tremellen finished 11th in the first moto after getting the last gate pick at the start. 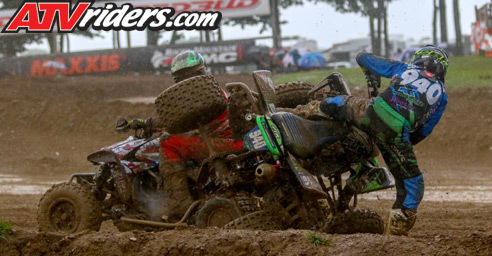 In the second moto, heavy rain hit the track at the gate drop, and Tremellen survived the carnage-filled race to finish ninth. Dylan Tremellen is now just one point out of the top 10 in the title chase. He is looking for a good finish at the season finale next month with the goal of moving up several positions. Logan Tremellen, still fresh off an injury sustained earlier this season, saw the forecast and made the smart move to sit out the races. Riding a brand new bike, He didn’t want to chance re-injuring himself or breaking the quad. 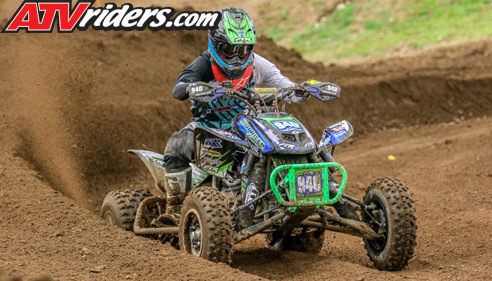 The Tremellens and the rest of the Root River team will back on track at the season finale race at the Loretta Lynn Ranch in Hurricane Mills, TN August 11-12.